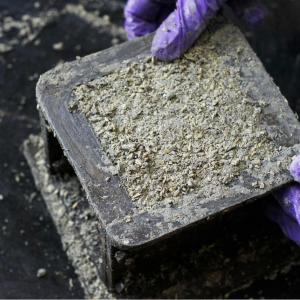 When It Comes To Cannabis Seed Banks, Who Can You Trust? Marijuana seeds are a gold mine of genetic information that helps you bring new, exciting, rare marijuana strains into your grow room. Unless you’re fortunate enough to live in a state where marijuana seeds can be legally bought and sold, you’re likely getting your stock from seed banks, sometimes known as seed resellers. 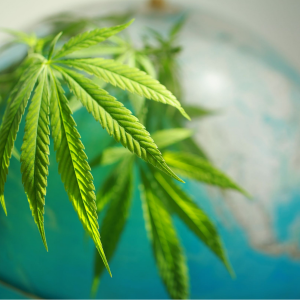 Most marijuana seed banks are located outside the United States. In all the years I’ve been buying from seed banks, I’ve only had one shipment seized by US Customs and Border Protection. 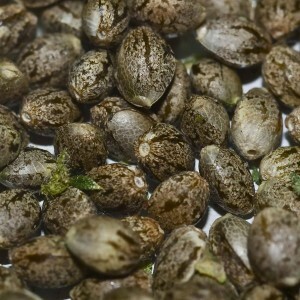 The 11 other marijuana seed orders I placed at the time made it to me just fine, although several of the orders arrived up to 12 weeks after I made the purchase. In the case of my seized cannabis seeds, as a savvy security strategy, I’d ordered them using a post office box address instead of my grow-house address. This goes without saying for anything related to marijuana growing. Unfortunately, after 9/11, laws changed for getting a PO box, meaning now you have to provide your real identity and address to procure one. Thus, it’s easy for law enforcement to trace the owner of a PO box. Months after my missing seeds were ordered, shipped, and I’d given up on ever receiving them, I got an alarming letter from US Customs. It contained mostly generic content, but also a specific section saying the agency had seized “contraband materials that appear to be marihuana seeds” sent to my address. The letter included statute citations of federal marijuana law, including the hefty fines and long federal prison terms for people who import marijuana, including marijuana seeds. As soon as I received the feds’ letter, I implemented my “worst-case scenario” strategy. “What’s the worst legal risk that could be coming at me right now?” is what I always ask myself when there’s a security threat. And the answer was that US Customs could have notified local police that marijuana seeds had come into the country, destined for my PO box. The cops would then procure my home address and identity. They’d do surveillance of my electricity consumption and tail me, hoping to justify a search warrant. It would be obvious to any police officer or search warrant judge that someone buying marijuana seeds probably grows marijuana, too. I stopped growing for nine months after I got that unwelcome letter. That time, I got lucky. I lost the $375 I’d paid for the confiscated seeds. I lost $11,000 in income because of my nine-month grow hiatus. But at least I didn’t end up in the clink! Fear of a bust or having your seeds confiscated by a government agency are two of the many problems one faces when buying marijuana seeds. But there are a host of other worries, too. 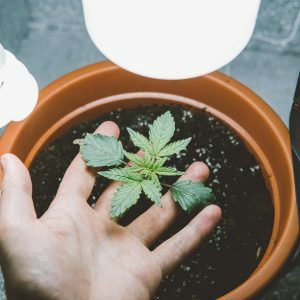 Often is the case that seed companies sell product that doesn’t grow to be the marijuana strains the grower expects, based on advertising and seller information. However, this isn’t always the fault of the seed seller. Sometimes it’s the fault of the breeder, which is why, based on my decades of experience and the experience of other growers, I recommend only a handful of seed breeders and sellers in the market. It may sound harsh, but it’s true. 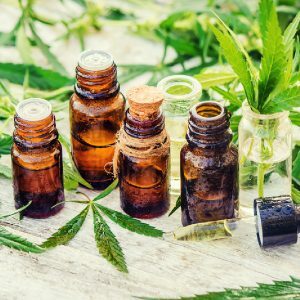 So, why does the cannabis seed industry have problems with quality control and business ethics? Because it’s a completely unregulated black-market industry with absolutely no oversight rules, judicial remedies, or government agencies to protect consumer rights. Let’s face it: Anybody can procure or breed cannabis seeds, give them a fancy strain name, and start selling. Unethical seed sellers know you can’t fight them with the typical legal avenues you’d utilize were it a normal business transaction. You can’t take the marijuana seed seller to small claims court, file a lawsuit, go to your state attorney general and file a consumer protection complaint, or report them to the Better Business Bureau. If you paid by credit card, you can’t use the credit card company’s disputed charges service the way you’d normally use it when a merchant treats you badly. 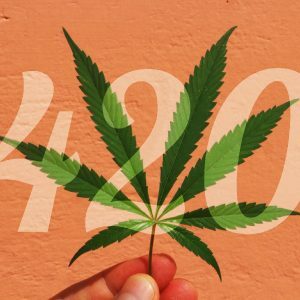 Your credit card provider will require details of the dispute, and the details are that you bought marijuana seeds — something you definitely don’t want your bank or the federal government to know. And if you paid by cash, check or money order, that money is gone forever. Kiss it goodbye. Buyer beware! 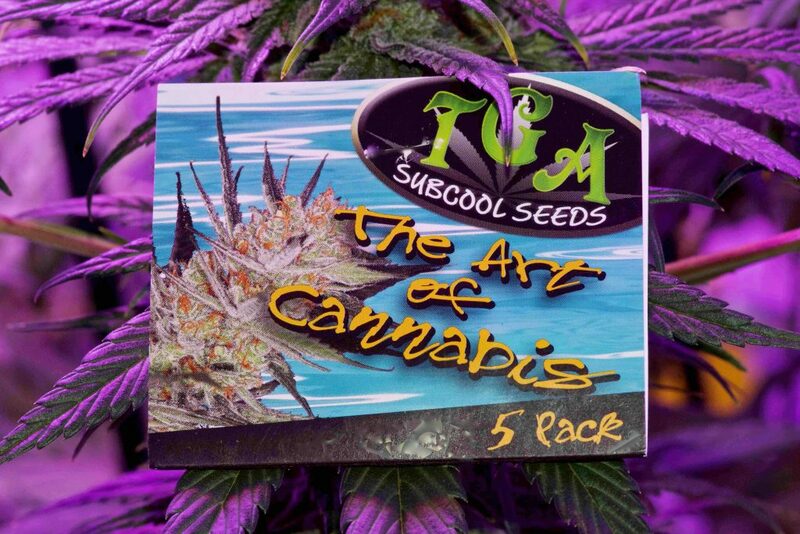 Seeds that produce plants that are nothing like what the strains were supposed to be. Feminized seeds that grow to be males or hermaphrodites. 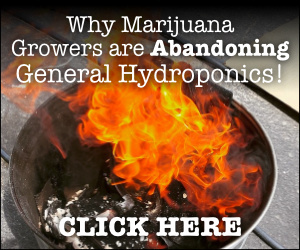 Growers receiving the wrong strains, less seeds than they paid for, or no seeds at all. Seed breeders who don’t create stable seeds with phenotypes that match the strain description, or that propagate genetic defects. Seed sellers who refuse to provide refunds or replacements. Knockoff seed breeders and sellers who sell junk seeds and then go out of business, change names, or otherwise disappear. 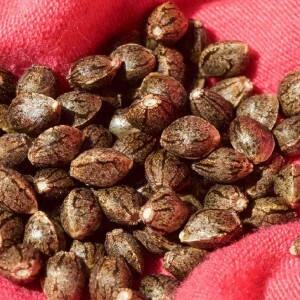 Insiders in the cannabis seed breeding and retailing space know that many breeders and sellers sell inferior seeds or otherwise mistreat their customers. Oftentimes a grower might think they’re ordering Jack Herer seeds created by the original seed breeder Sensi Seeds, but those seeds don’t contain any authentic Jack Herer genetics. Read our frequent stories on heritage marijuana strains and you’ll see a pattern forming of legitimate marijuana seed companies we tend to mention. 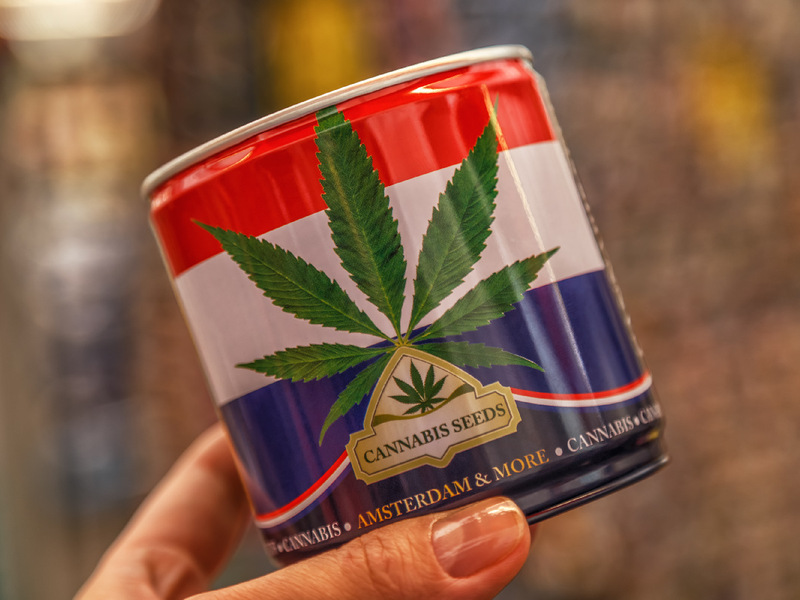 Simon, founder and owner of the much-respected Dutch seed breeding company Serious Seeds, has instituted a fight-back policy against low-quality genetics and fraudulent marijuana seed industry people. Simon and other reputable seed breeders advise purchasers to request the retailer send the original breeder packs with each seed order. “People purchasing Serious Seeds should request that the seller send the original Serious Seeds package, and the purchaser should keep the original package. If there are any problems with the seeds, we ask for the package number, and we send new seeds free,” Simon says. Growers should also be aware that seed producers are often tempted to release many new strains, whether or not they have anything new worth releasing. 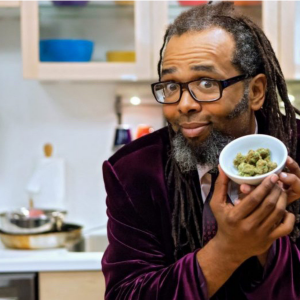 Simon warns that they do this to enter cannabis contests or just to have fresh strain names on their seeds menu in the hope of customer attention and retention. In contrast, Serious Seeds maintains a time-tested menu of proven cannabis genetics, and only releases a new strain to market on the rare occasion something truly spectacular is developed, claims Simon. The attitude expressed by this seed proprietor is echoed by other legit sellers. They don’t release seed strains unless they’re absolutely positive growers will get great results, and they do whatever it takes to maintain genetic consistency so the strains deliver the goods, year after year. On the first purchase from a seed seller and/or from a new seed breeder, order the fewest seeds possible to test the seller’s delivery and level of customer service. This is also a good way to gauge the quality of marijuana strains. Insist on seeds being sent in original breeder packs. Contact breeders and sellers before ordering to ask about strains, warranties, refunds and stealth shipping. Always be sure to first ask if they ship to the country in which you live. Look at reviews of strains and seed sellers online, but be aware that reports on so-called seed bank review websites are often faked. A more trustworthy place to find reviews of marijuana seeds and seed sellers is on online cultivation forums. Talk to the smartest growers you know, and ask where they get their seeds from. Order seeds using cybersecurity stealth. Don’t order seeds to be mailed or otherwise delivered to a place where cannabis is being grown. 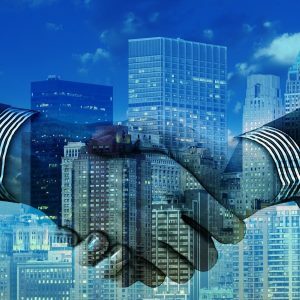 Use anonymous credit cards and identity protection techniques. Photographically document seed failures, such as poor germination percentages, hermaphroditic plants or plants that are supposed to be sativa but turn out to be indica. 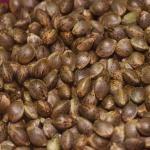 Send that documentation to the seed seller/breeder to request refunds or quality replacements. If you get ripped off, tell other growers about it via online cultivation forums. 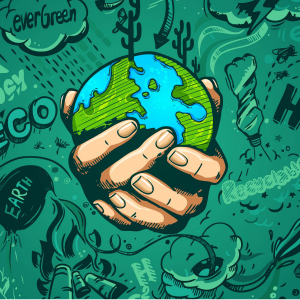 Reward ethical seed sellers and seed breeders by ordering more from them, and by spreading the word within the cannabis community. Here’s a final tip for growers interested in high-quality, rare, specialty North American marijuana strains: James Bean Company is the seed bank you’ll want to use. And there’s one more way to ensure you have the best marijuana seeds that’ll give you strains with the recreational and medicinal outcomes you desire: Breed them yourself.